In an era when disease crosses borders with impunity, it is no surprise that every year thousands of international patients cross continents and countries to travel to hospital in Israel for medical treatment in Israel at Hadassah hospital. A world-class university medical institution, Hadassah Hospital has achieved a global reputation for excellence in caring and curing, its innovative approach to complex medical problems and the cooperative efforts of the medical and research teams to provide individualized attention to individual problems. Incorporating all medical and surgical sub-specialties, the Hadassah University Hospital is a tertiary care referral facility, known for pioneering new medical techniques. 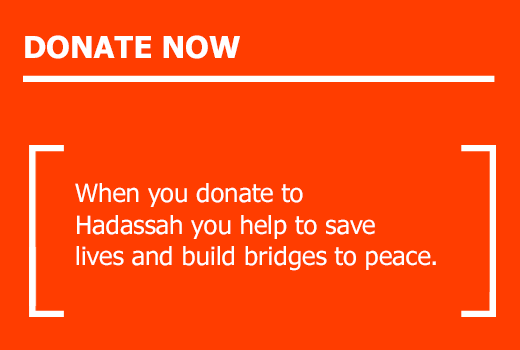 People from all the countries in the region turn to Hadassah hospital for medical treatment in Israel. They are treated alongside patients from the Mediterranean Basin, Europe, South America and the United States. At Hadassah hospital the patient comes first — before, during and after his hospital stay. His comfort and medical treatment are our primary concern. Family and friends receive the same personal attention, as we strive to make the medical treatment experience in Israel as pleasant as possible. 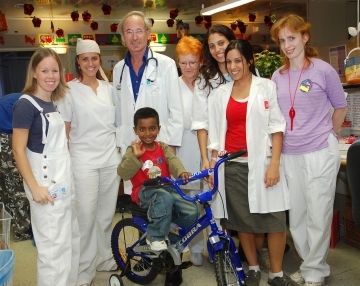 The Medical tourism at Hadassah hospital is focused on the needs of the international patient.